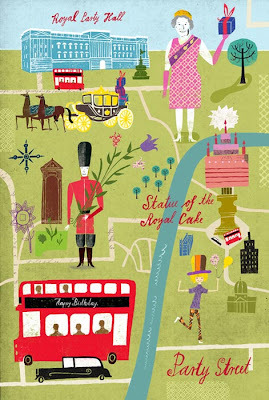 Lindgren & Smith: The Queen's Birthday Celebration! 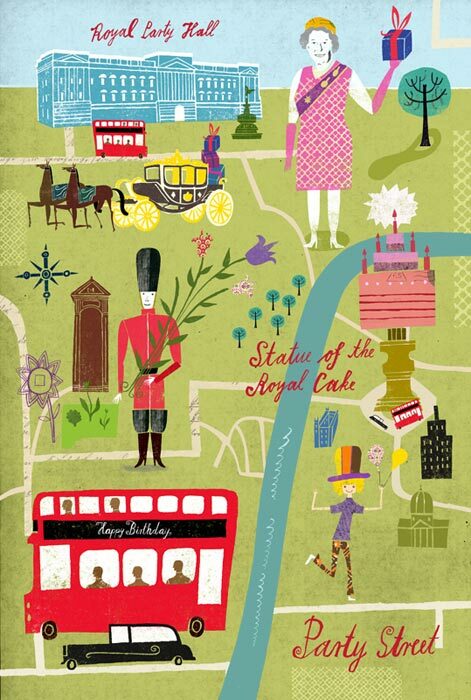 I love Martin's illustration for the big Party in Great Britain! !